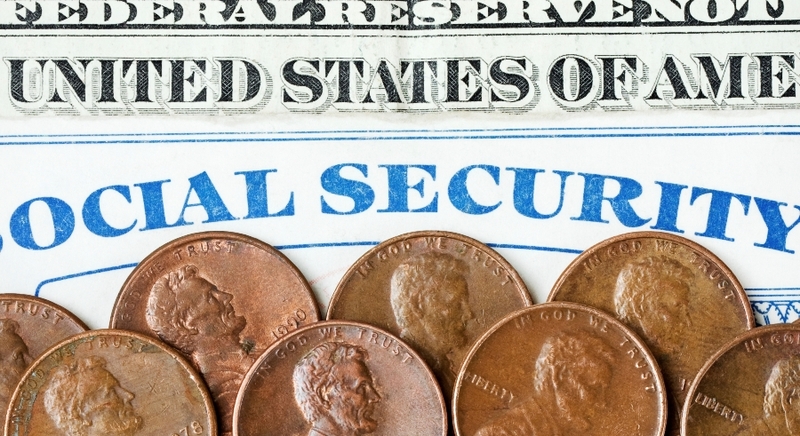 Is your client a divorced spouse starting Social Security benefits? Here are important facts to know. Do you know enough to help a divorced spouse make the best choice for starting Social Security retirement benefits?